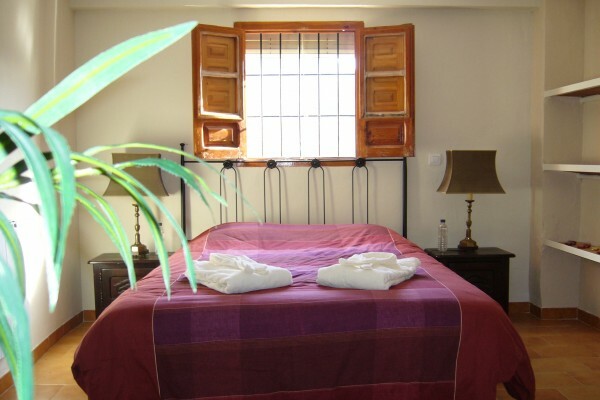 Bed & Breakfast Lasnavillasmm near the beautifull white village Montefrio is a B&B with 5 bedrooms, 5 bathrooms, sleeps up to 15 persons. 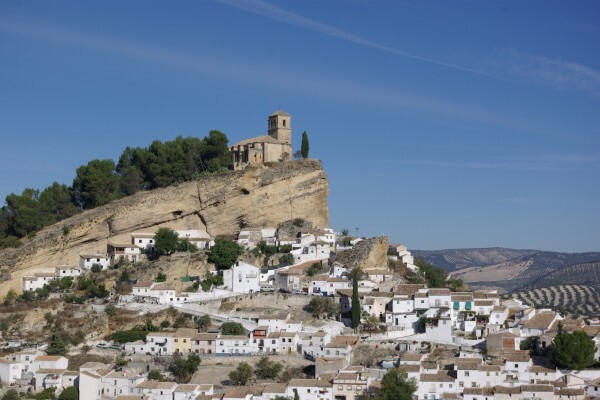 Montefrio is situated between Granada and Cordoba. Its historical centre is worth more than one visit. "Las Navillasmm" stands for peace and tranquillity; blissful enjoyment of nature at its best - and the sun! In one word: Relax. Enjoy a Tinto de Verano at the pool. Walking arrangements are prepared as well from our Cortijo as hiking from Loja to Moclin on the GR145. Cycling enthousiast can come and train in the sun with racing bikes or test their skills with MTBs. Details see Sport. No experiences yet with Las Navillas M&M. Be the first! Did you stay in Las Navillas M&M? Let us know what you thought about it and help others to make the right choice! * I confirm having stayed in Las Navillas M&M. 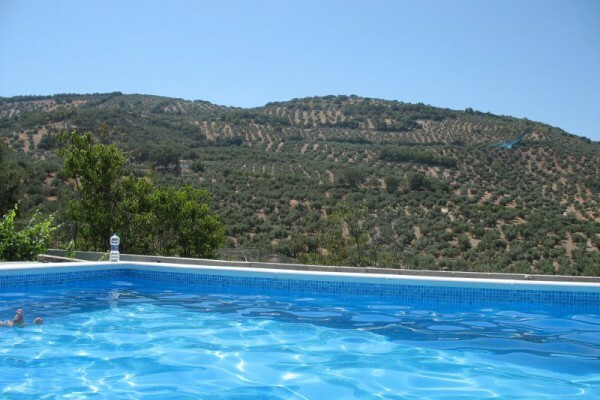 Find other bed & breakfasts in Montefrío, all bed & breakfasts in Granada or all bed & breakfasts in Andalusia.